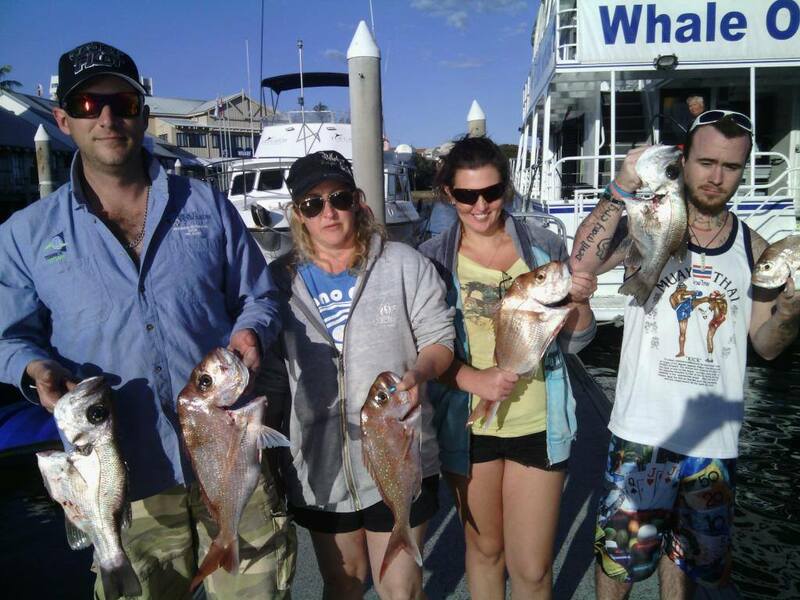 Flat dog fishing charters prides its self on giving you a unique hands on fishing experience. Whether your a first time angler or and experienced veteran , our skipper , Alan , will ensure that your day on board with us is a day you will remember forever. sunglasses & sun block, esky to take fish home. All charters are subject to weather.